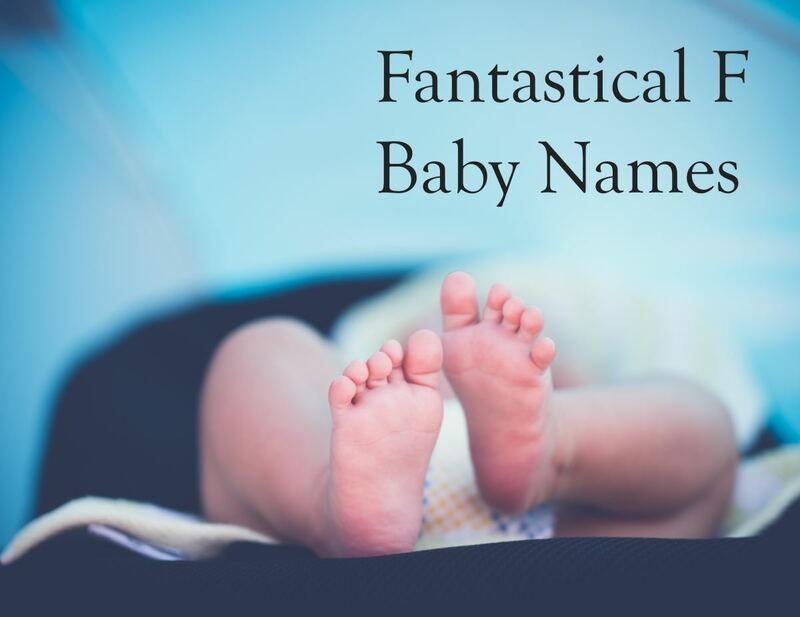 This is full list of fabulous names beginning with F, including the fashionable, the funky and the familiar. 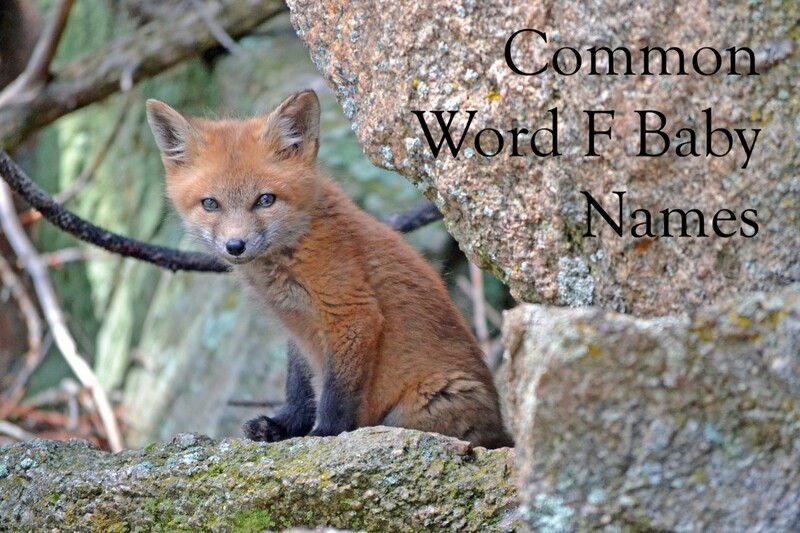 F is the fifth least popular letter to start a name with in the USA. 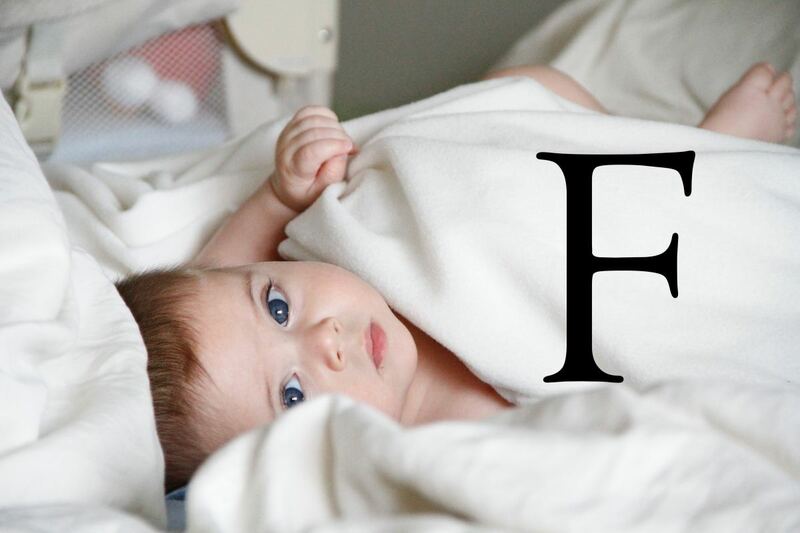 Many baby names that begin with this letter are surprisingly rare. 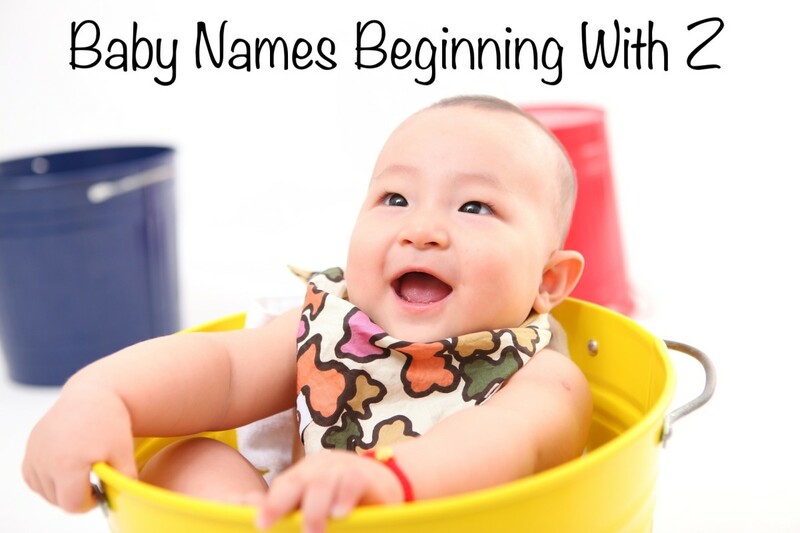 If you fancy naming your baby with an F name, hopefully this list will inspire you. You can also skip down to the category of your choice using the menu. Frank-based names are the most consistently popular and steady F names over time. Frank, Francis and Frances are not as popular as they once were, but they are still all in the top 500 names in the USA. Francisco is currently the most popular Frank name in the United States ranking at 259. This is the Spanish/Portuguese/Hispanic version of Francis. For baby girls, the Italian Francesca ranks at 435. The Franks were an ancient Germanic tribe who gave their name to the country of France. The name of the tribe likely comes from an old Germanic word for a javelin. Frank is also an old English word meaning free and generous. It probably has this meaning because the Franks were free and generous. The names Francis and Frances come from the Latin Franciscus which means Frenchman. Francis was probably originally a nickname for French people. The popularity of the name in Europe started with the famous religious leader St Francis of Assisi (c. 1181-1226). The Italian St Francis's real name was Giovanni. Giovanni was given the nickname Francesco (Italian for Frenchman) by his family due to his enthusiasm for the French. Francis devoted himself to a life of poverty and founded the Franciscan order of monks. As his fame spread his name began to be widely used in various forms all over Europe. Frank is now sometimes used as a nickname for Francis. Franklin means freeman and was originally a surname. In medieval society, this meant a man who was not a servant or a serf but owned their own land. After Benjamin Franklin became US president in 1785, Franklin became popular as a first name. Finn names are currently on a strong upwards trend. For most of the twentieth century, all these names were hardly used of in the USA. These Finn names were never in the USA top 1000, apart from in the early twentieth century when Finley made it into the top 1000 names on a handful of occasions (for boys), and Fiona entered the top 1000 in the 1990s. However, since the year 2000 Finn names have been increasingly popular. Finn is now the most popular F name for baby boys at number 167. As of 2017 Finley ranks at 278 for boys, and despite it being traditionally a boy's name, is even more popular for girls at number 159. Finlay has been used since at least the 10th century in Scotland and Ireland. If you found it written down it is spelt more along the lines of Findláech! The spelling Finlay is an anglicised version of Gaelic Fionn and láech. Lay comes from the Latin laicus which means a layperson (someone not in the church), but over time in Gaelic culture came to mean someone who carries arms. So Finlay means fair warrior. Other Finn names include Fingal which comes from Fionnghall, which means white stranger. The Scottish poet James Macpherson (1736-1796) made this name popular when he published translations of poems and works in the 1760s which he claimed were based on the works of the real Ossian (the legendary son of Fionn mac Cumhail). These works were very popular and influential, although not entirely authentic! Some sources say Fiona was invented by William Sharp (1855-1905) who used Fiona as a pseudonym. However, James Macpherson (1736-1796) used the name Fiona earlier in the Ossian poems. It is not a traditional Scottish Gaelic name. It is assumed that Fiona is based on Fionn, meaning white and fair. Fíona is a distinct Irish Gaelic name which comes from the word for vine. This was probably originally pronounced more like Fee-na. In modern times Fiona is sometimes linked to Finnguala/Fionnuala which means white shoulder. Fionnuala features in a Gaelic legend as one of the children of Lir, the God of Sea. There are different versions of the story, but in summary, Fionnuala and her siblings were turned into swans by their jealous stepmother for 900 years, after which time luckily they were turned back. Fenella is an anglicised version of Fionnuala. 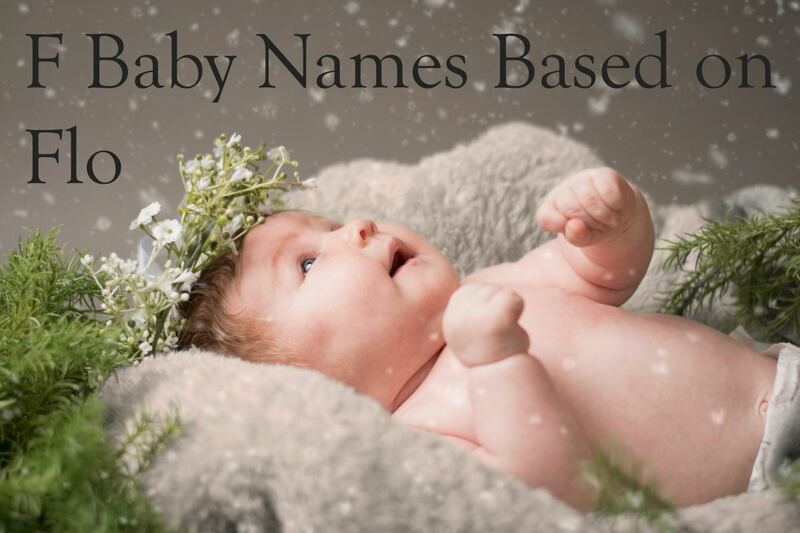 The flowery names in this section are nowhere to be seen in the USA top 1000, so if you are looking for a traditional baby name that is not too popular in the US, these names are worth considering. Florence is the 20th most popular name in England and Wales. At the turn of the nineteenth century, Florence was in the top 10 in the USA. There are many names based on the word for flower in various languages. These all come from the same Latin flos for flower. Florence comes from the Latin Florentius which means prosperous, flourishing. 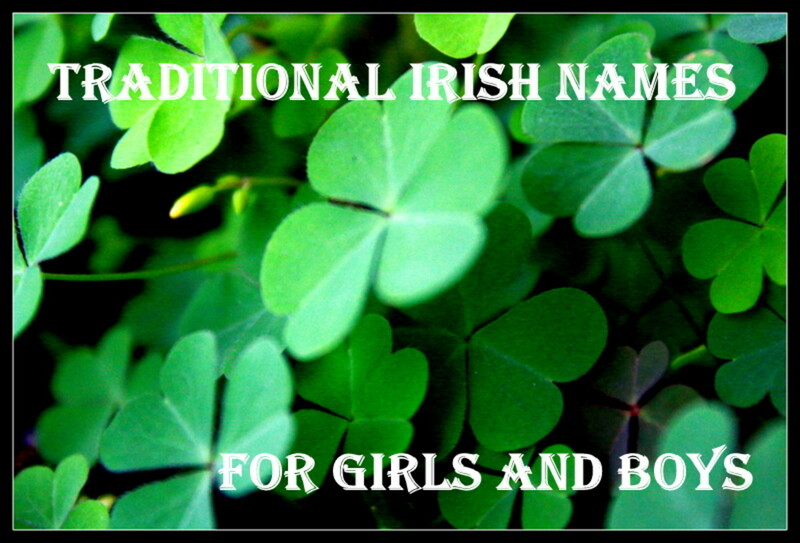 Historically it has sometimes been used as a male name, although since the nineteenth century has mostly been female. Male versions of the name include Florent (the 24th most popular name in France in 1989). Florence is also sometimes used for the city in Italy, for example, Florence Nightingale (1820-1920) was named after the city where she was born. Fleur is the French for flower and very popular in Denmark. Flora from the Latin for flower, a Greek goddess of spring and flowers, and wife of Zephyr, the West Wind. Flora is popular in Scotland and sometimes said to be an anglicised version of Fionnghal. This was the actual name of Flora Macdonald, the hero who famously helped Bonnie Prince Charlie escape. A male name meaning flower, which is in the top 20 baby names in Austria, and was very popular in France in the 1990s. There was a third-century saint named Florian. Fred names are not very fashionable at the moment. In the US baby name charts, the classic Frederick has had a steady but slow decline. It started at number 33 in 1880, the year the charts began, then left the top 100 in the USA until 1957. By 2017 it was at number 494. Some Fred based names are popular in places. Freddie is currently trendy in the United Kingdom, reaching number 17 in England and Wales in 2016. Federico is a top 15 name in Italy. Frida is popular in Norway and Denmark. The name Fred comes from the ancient Germanic word frid which means peace. Most Fred names are based on Frederick, the most historically common Fred name and combines frid with ric, ancient Germanic words for power and ruler. However, Fred or names like Frida can also be short versions of other Fred names which do not begin with F like Alfred, Gottfried, Siegfried, Winifred or Wilfred. 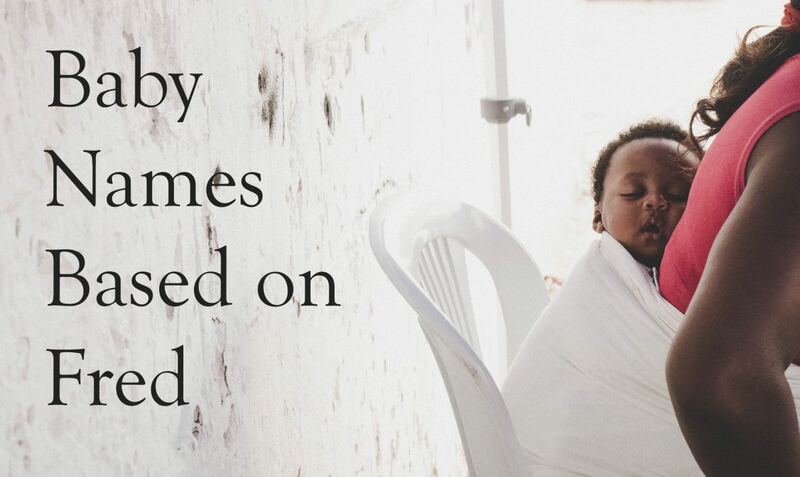 This is a happy and uplifting set of names derived from the Latin word for happiness. Felicity is an English word for happiness. Felicity wasn't used as a name until the 16th century. Felicity appeared in the USA top 1000 for the first time in 1998 after the launch of the television series named Felicity, and in recent years has risen in popularity. Historically Felicia was a more popular feminine name of this origin (than Felicity). Felicia has been used since medieval times. Felicia was popular in the USA in the 1970s and 1980s peaking at number 90 in 1986. Felix has been used as a name since Roman times and has been popular throughout Europe since medieval times. Felix is the name of a grand total of 44 saints and 3 popes. In recent years Felix has risen in popularity in most English speaking countries. It is also popular elsewhere in Europe, in Austria Felix is a top 10 name. Only used in Britain since 19th century, Freya is the name of the Scandinavian Norse goddess of love and fertility and the mythological wife of Odin. This is the most popular F baby name in the United Kingdom, having risen in popularity in recent years. The USA has followed the trend, with Freya entering the top 1000 in 2013 and having risen steadily since then, reaching number 305 in 2017. Fay was an old English word for faith, fairies and beech trees. Fay or Faye have been used as names since the 19th century. Fay was most popular in the USA in 1910 and Faye in the 1930s. It reentered the top 1000 in the USA in 2014 so Faye is showing an upward trend. This name of a baby deer, is also associated with Fauna, the Roman goddess of wildlife and fertility. Fawn is an unusual name for girls, although it charted in the top 1000 baby names in the USA in the 1960s, 1970s and early 1980s. Another Scottish/Irish Gaelic name which means man of vigour, Fergus is an anglicised version of Fearghas. Fergus is the name of a number of legendary kings of Early Scottish Kingdoms and Ulster, most of whom probably didn't exist. The name Fergus is used in Ireland and Scotland, but is not currently popular. According to legend Faramond, or Pharamond was the first King of the Franks in around the 4th century A.D. Faramond may or may not have existed. The name translates to mean journey and protection. This name is very rarely used. 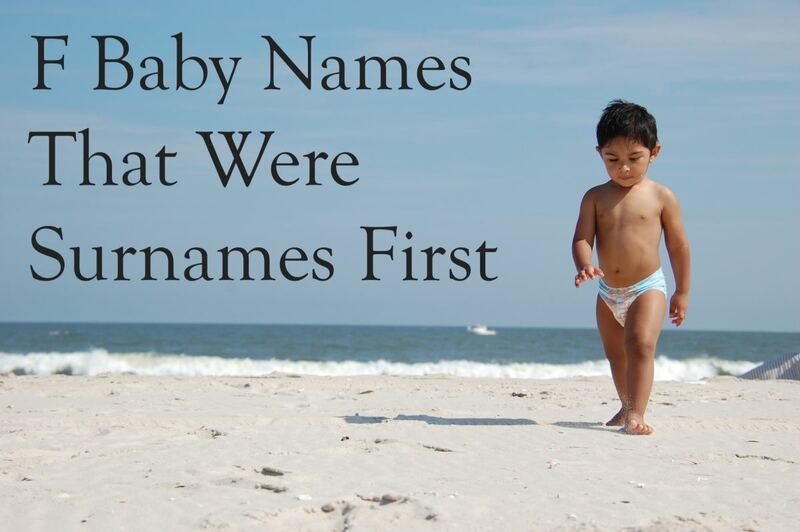 Many F baby names were once surnames. Findlay, Finnegan and Franklin are examples that have already been mentioned in this article. 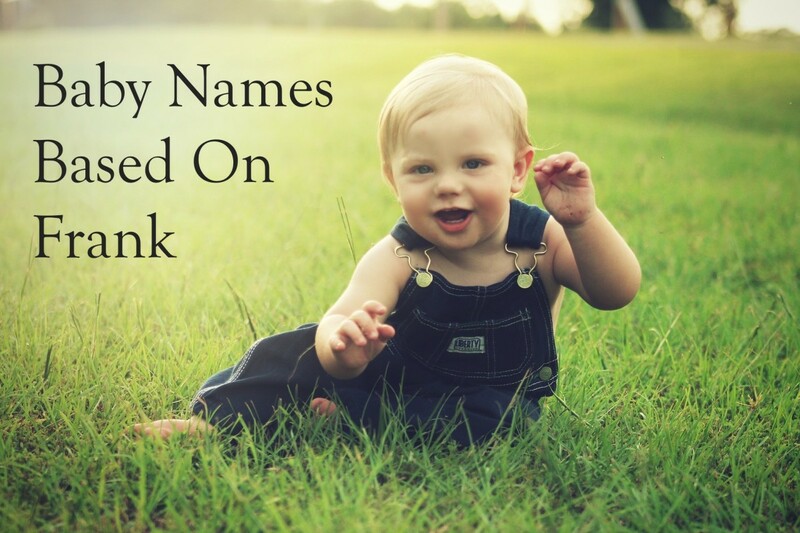 Here are some more F baby names that were surnames first. All these names are most commonly used for boys, with the exception of Fallon. The name Forrest comes from the English surname meaning a person who lives near the forest. Forrest became popular after the release of the film Forrest Gump in 1994. Fraser is a Scottish surname. There is a theory that Fraser means strawberries, as it is similar to the French word for strawberry, but this is probably not the case. As a first name Fraser is used in the United Kingdom, but rare elsewhere. Frasier is a version of this name, famously used for the title character in the television show Frasier. Flynn is an anglicised version of the Irish surname Ó Floinn which means son of Flann, which means red. Flynn is a popular boy's name in Australia and New Zealand. Flynn entered the top 1000 in the USA in 2011. Originally a surname meaning maker of arrows, Fletcher has been growing in popularity in recent years. Fletcher ranks at number 631 for baby boys in the USA and 233 in England and Wales. This surname came from the Welsh llwyd (Lloyd) which was originally a nickname for someone with grey hair. Floyd was in the top 100 boys names in the USA up until 1939. An English surname meaning old clearing, Farley is rarely used as a first name. Fallon was briefly popular in the 1980s as a name for girls due to a character in the soap opera Dynasty. Fallon comes from the Irish surname Ó Fallamhain which means leader. As you might guess Faith means the same thing as the English word faith. This virtuous name was first popularised by the Puritans in the 17th century. Faith is the 119th most popular name in the USA in 2017, but was most popular in 2002 when it peaked at number 48. The fern is a beautiful plant the grows in woodland. As a given name for girls Fern has been used since the 19th century, but is not very popular. Fern was last in the USA top 1000 in 1961. This name could either be from the English word fox or the surname. 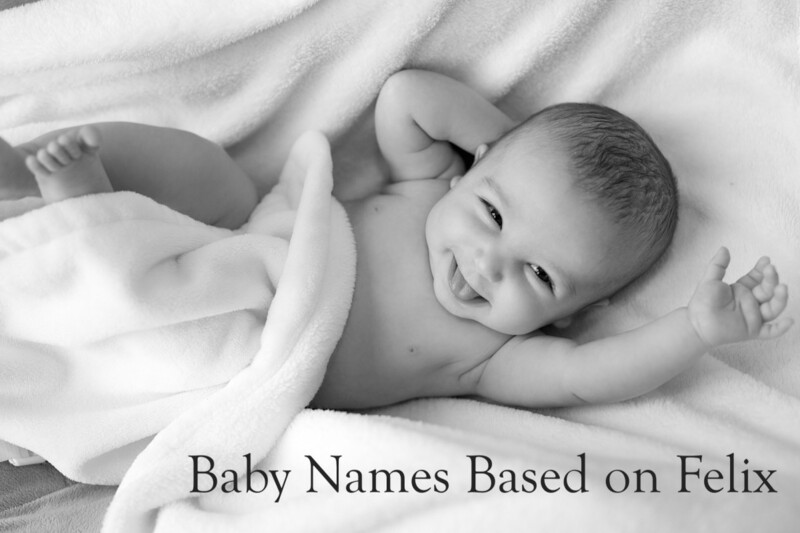 Fox very recently entered the top 1000 names in the USA with 303 baby boys born in 2017 given this name. 10 baby girls were also named Fox. 29 baby girls and 6 baby boys born in the USA were named Forever in 2017. 24 baby girls were named the same name as the fizzy drink. 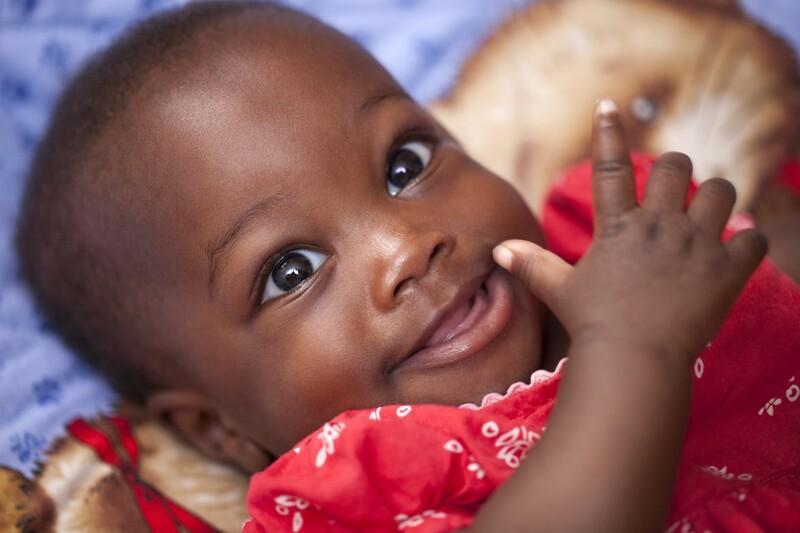 Fanta is also a West African name meaning beautiful day, so perhaps most of these babies weren't named after the drink. 20 baby boys in 2017 had parents who were thinking ahead and called them Future. 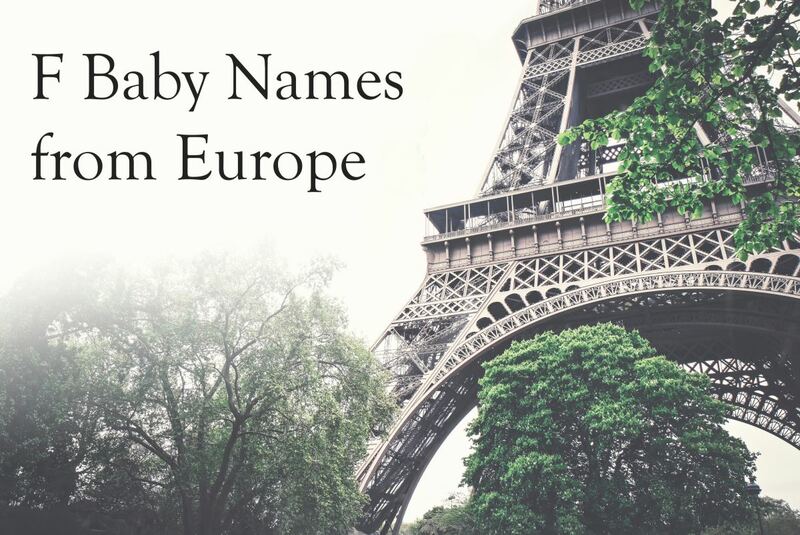 Here are some more names with European origins. This baby girl name has Roman origins and means golden-haired. Both Flavia and the masculine equivalent Flavio are in the top 100 baby names in Italy. A European name with Roman origins. Fabian comes from a Roman family name that meant broad bean. Fabian is number 388 in the USA and is also popular in Chile, Austria and Poland. The French version Fabien was very popular in France in the 1980s. Fabienne (French) and Fabiana (Italian) are feminine versions of this name. Ferdinand is a name of Germanic origin meaning protection or journey and brave. European kings of Portugal, Spanish countries, Italian states and the Habsburgs were named Ferdinand. The Hispanic form of Ferdinando is currently most popular version of Ferdinand in the USA, at number 306 (the 5 most popular name beginning with F). It is also popular in Spanish and Portuguese speaking countries. The Spanish and Brazilian Portuguese version of Philip, a traditional name which means lover of horses. This name is in the top 1000 in the USA. The spelling Filipe is used in Portugal. There were several kings of Spain named Felipe. Here are some of the most popular Arabic origin F names used in English speaking countries. Fatima is a popular Arabic girls name. Fatima was the name of the daughter of Mohammad. Fatima is not always a Muslim name though, as Fatima is also the name of a town in Portugal. Fatima is the fifth most popular girls name beginning with F in the USA, at number 315. The spelling Fatimah is a common variant. 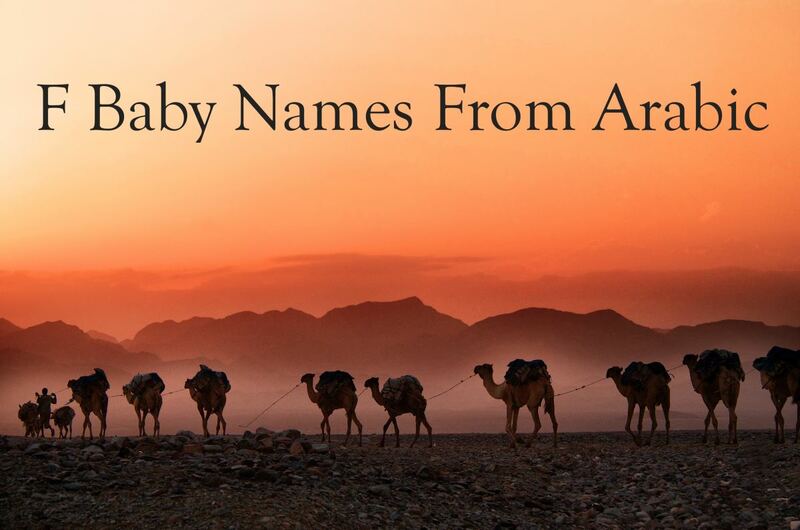 Farrah or Farah are baby girls names with Arabic routes, meaning joy, happiness and merriment. However, Farrah also has an English root, from the word farrier which means ironworker. 252 girls born in the USA were named Farrah in 2017. Fahad is an Arabic boys name meaning leopard or cheetah. This name was given to 69 baby boys born in the USA in 2017. Faisal is an Arabic boys name meaning decisive. This name was given to 64 baby boys born in the USA in 2017. This is a common Arabic name for boys. It means one who can distinguish between right and wrong. It can be spelled a number of ways including Farouk, Farook, Faruk, Faruq or Farouq. 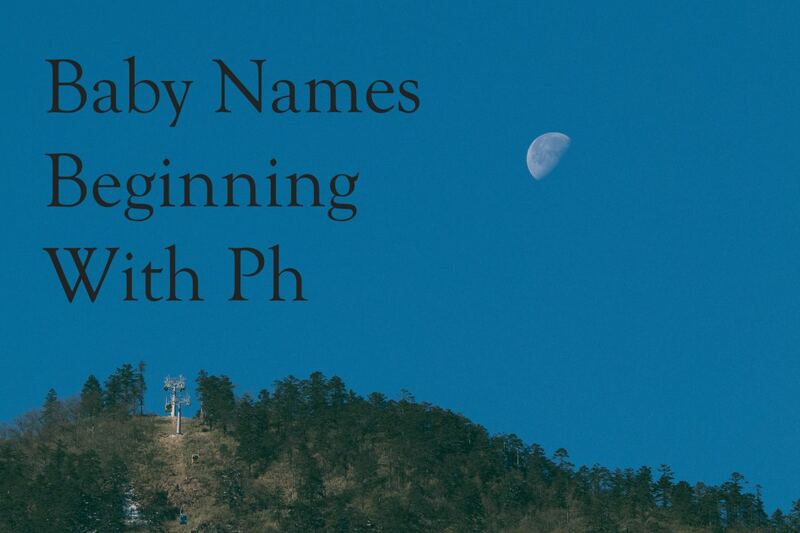 If you like the sound of names that start with F, you could consider names starting with Ph. Names and words that start with Ph usually have ancient Greek origins. Many of these names can be spelled with F as well, for example, Philip can be Filip or Phoebe can be Febe in Spain and Italy, but the Ph versions are most popular in English speaking countries. Phoebe means bright and pure. Phoebe was a goddess of the moon. This is the most popular Ph name, it has risen in popularity in the USA since the 1990s, although with a slight downward trend since it peaked at 289 in 2015. Phoebe is the number 22 girls name in England and Wales. Philip means lover of horses. It is a biblical name that has been used by many members of European royal families. Interestingly Philip was originally a unisex name, although nowadays is nearly always used for boys. Philip was most popular in 1941 but has always been in the top 500 names in the USA. The word Phoenix comes from an ancient Greek word for dark red. Phoenix is the name of a mythical bird that is reborn from the flames. In the last few years, Phoenix has been rising in popularity in the USA for both boys and girls, ranking at 267 and 363 respectively. This is currently the most popular Ph name for boys in the US. 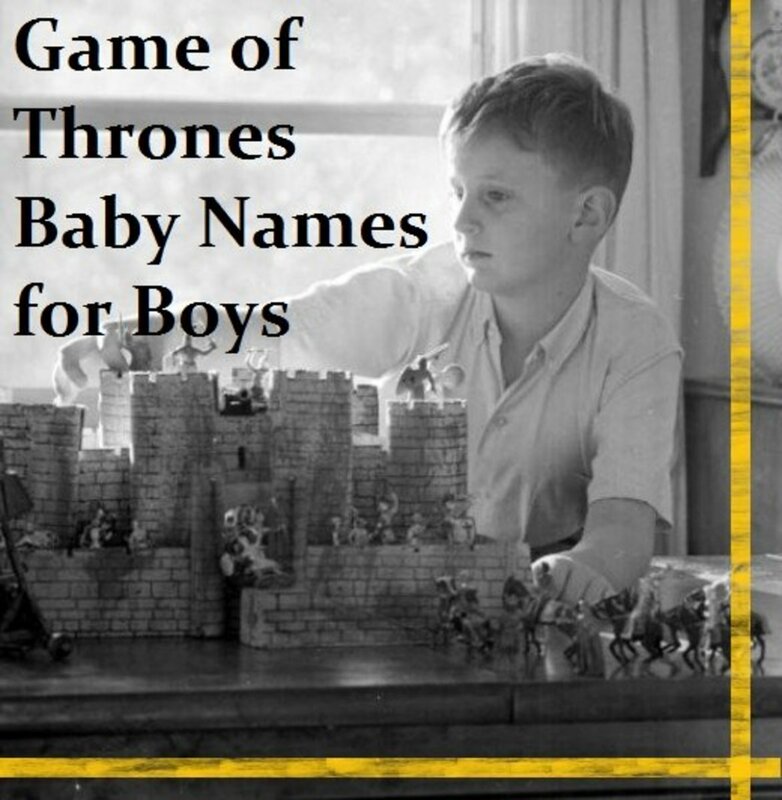 The title used for Kings of Ancient Egypt is the 4th most popular Ph names for boys in the USA, although this is pretty far down the baby list name ranking as only 145 baby boys were named Pharaoh in 2017. This is a biblical name for boys. One theory says that Phineas means dark skinned, but others say Phineas comes from the Hebrew for a mouth of brass. 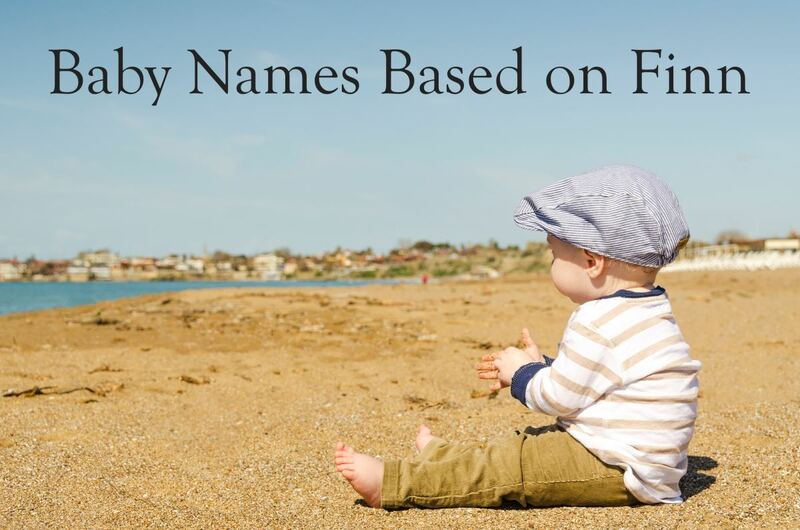 It is the fifth most popular boy's name beginning with Ph, given to 127 baby boys in the USA in 2017. Philomena is an old-fashioned girls name that means lover of strength. This name has strong old Granny connotations, it was last in the top 1000 in 1942. Statistics in this article for the USA come from the Social Security Administration and are based on the most recently available data for 2017. For England and Wales statistics come from the Office of National Statistics. At the time of writing the most recently available data is from 2016. Statistics for other countries are based on the information compiled by the website behindthename.com. I really enjoyed reading this article. It's especially interesting to see how similar names are used across different languages.